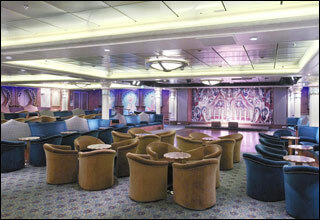 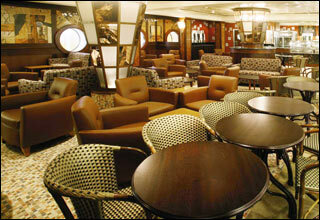 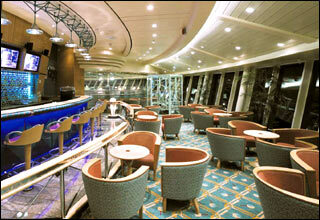 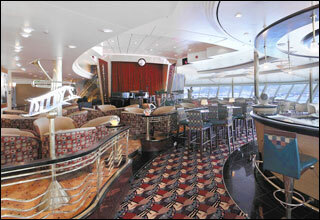 Deck 14 features the Viking Crown Lounge, Seven Hearts, Cloud Nine, High Notes, and the 19th Hole. 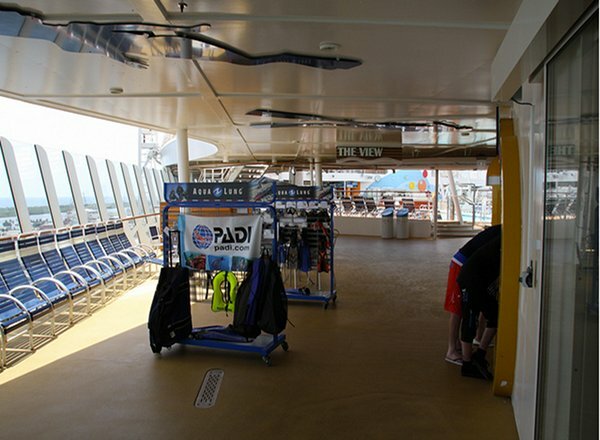 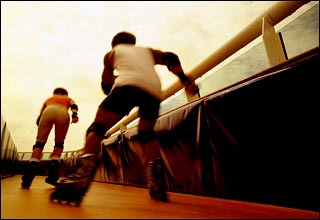 Deck 13 features the Rock-Climbing Wall, the Sports Court, an In-Line Track, and Voyager Dunes golf course. 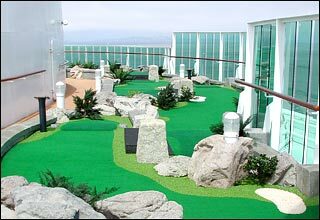 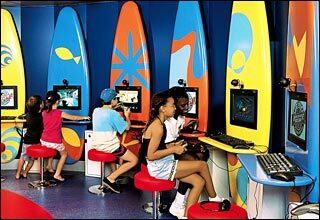 Deck 12 features the second level of Vitality at Sea Spa and Fitness Center, Sky Bar, jogging track, Video Arcade, Optix Teen Disco, Johnny Rockets, Adventure Ocean, and Adventure Beach. 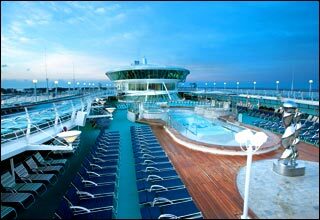 Deck 11 features the Vitality at Sea Spa and Fitness Center, the Solarium, Solarium Bar, Solarium Pool and whirlpools, Sea Trek Dive Shop, two additional pools, whirlpools, Pool Bar, Florist, Portofino, Windjammer Cafe, and the Island Grill. 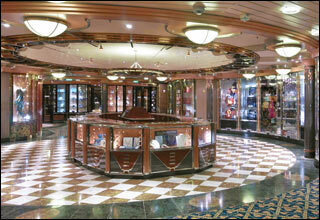 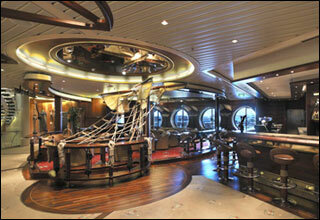 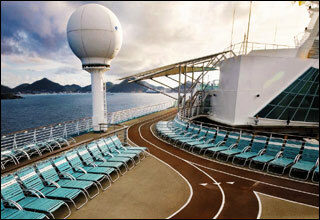 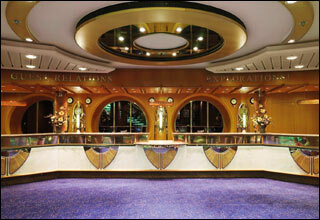 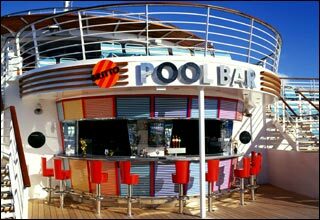 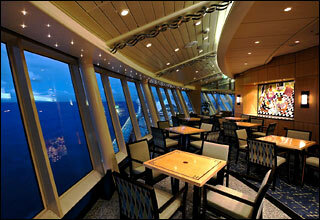 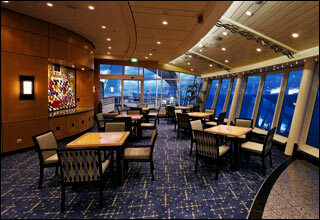 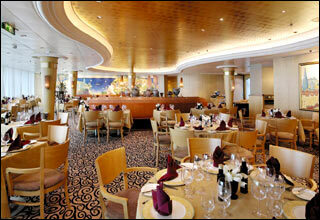 Deck 10 features staterooms in categories RS, OS, GS, JS, D1, E1, K, and L, as well as the Centrum. 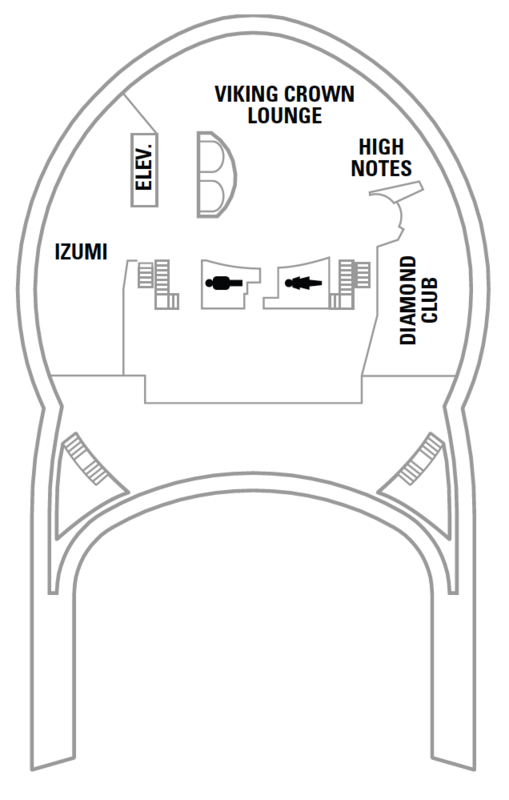 Deck 9 features staterooms in categories FS, JS, D1, D2, E1, FO, F, G, K, L, and M, as well as the Concierge Club and the Centrum. 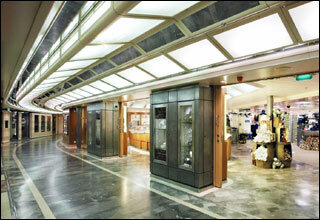 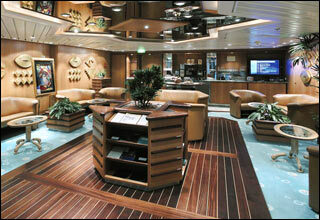 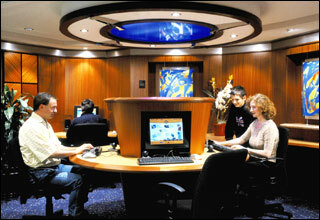 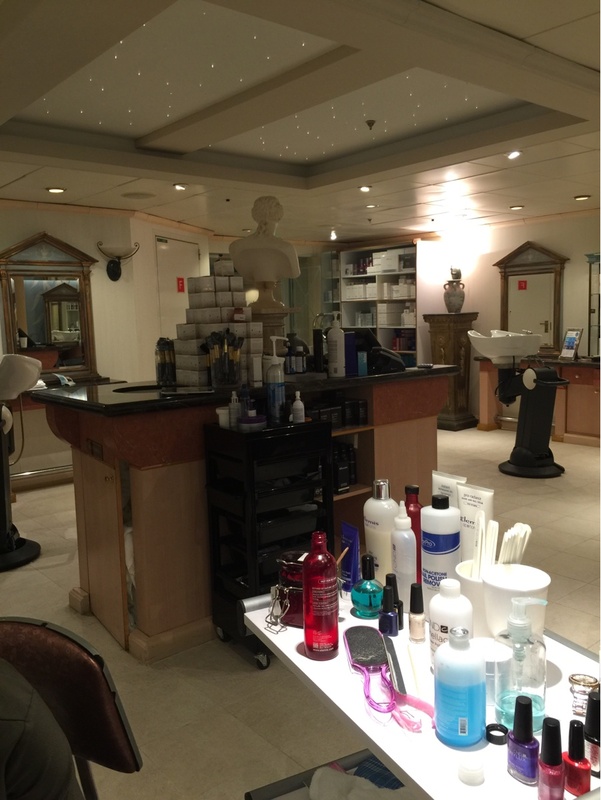 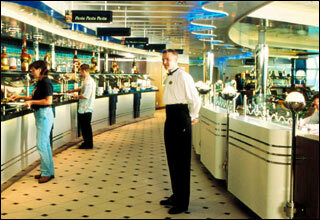 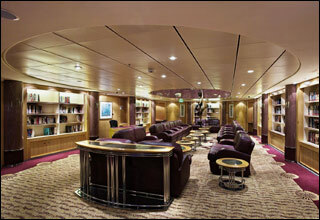 Deck 6 features staterooms in categories JS, D1, D3, E1, E2, FO, F, G, PR, K, L, N, and Q, as well as Business Services. 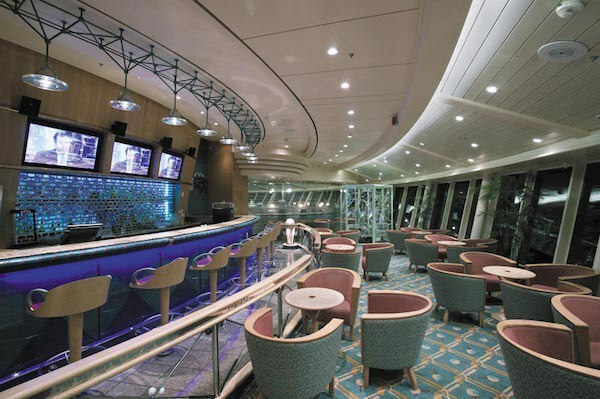 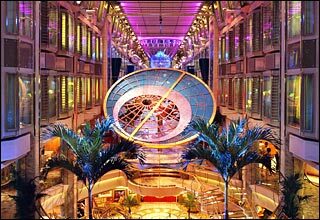 Deck 5 features the Observation Deck, Outdoor Deck, Cleopatra's Needle, the Connoisseur Club, Cafe Promenade, Royal Promenade, Ice Cream Parlor, the Pig & Whistle Pub, Scoreboard Sports Bar, Promenade Shops, Champagne Bar, Guest Services Desk, the Centrum, and the Magic Flute Dining Room. 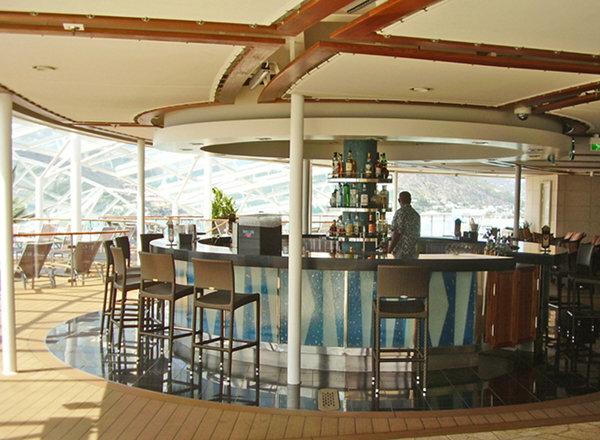 Deck 4 features the second level of the Coral Theatre, Schooner Bar, Casino Royale, Aquarium Bar, La Boheme Dining Room, the Centrum, and the second floor of The Vault. 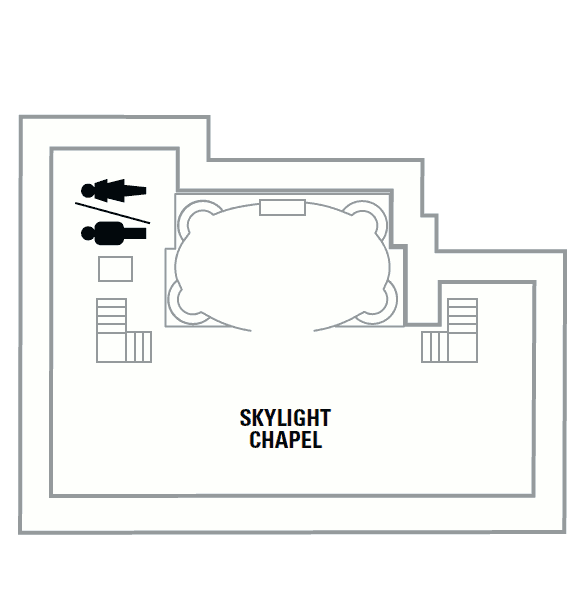 Deck 3 features staterooms in category G, as well as the second level of the Coral Theatre, The Vault, Studio B, Photo & Art Gallery, and the Carmen Dining Room. 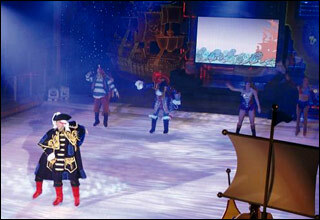 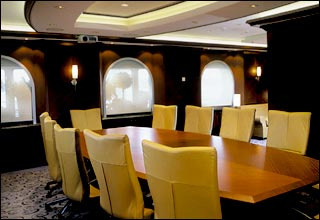 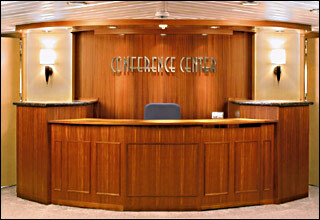 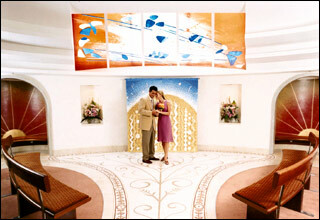 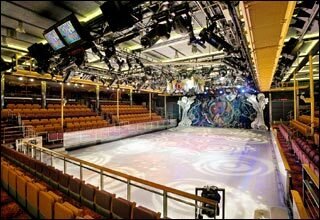 Deck 2 features staterooms in categories H, and I, as well as the first level of the Coral Theatre, Studio B, Center Ice Rink, the Conference Center, Board Room, and Screening Room. 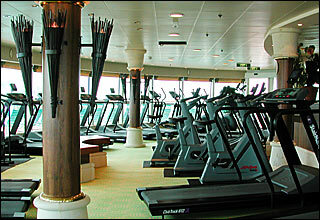 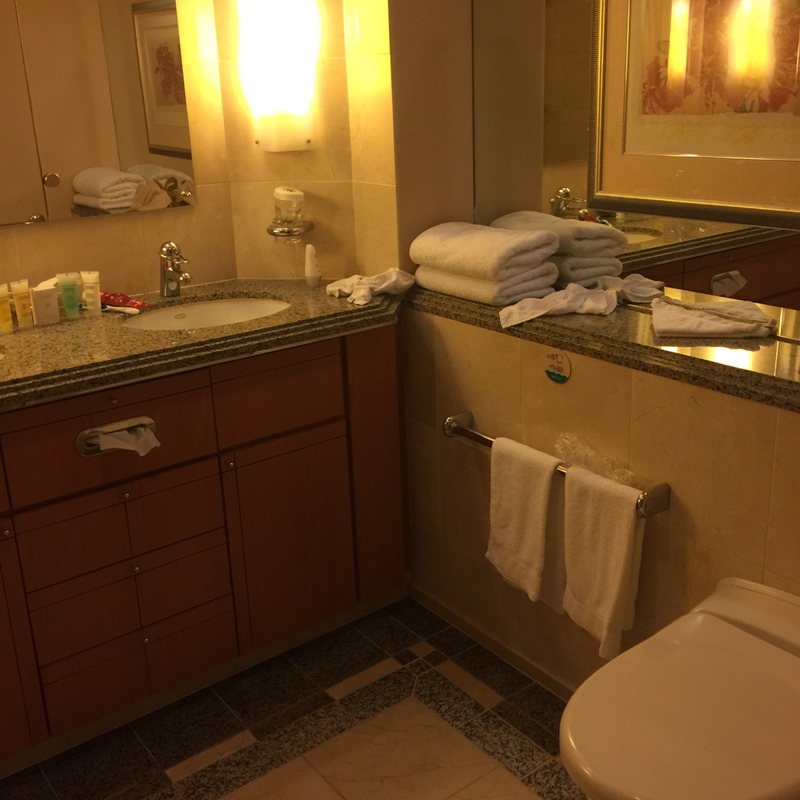 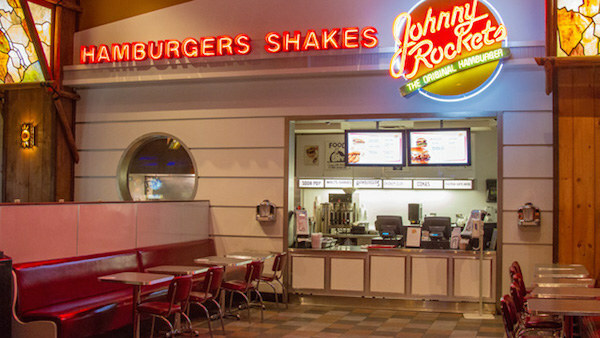 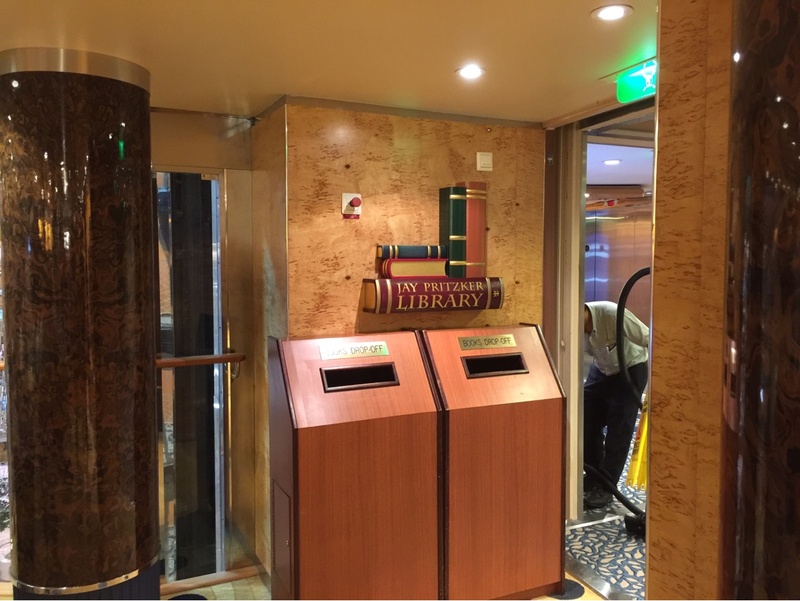 If you choose to follow Voyager of the Seas you will receive weekly email updates with the latest reviews, tips, and photos from Cruiseline.com members about Voyager of the Seas.